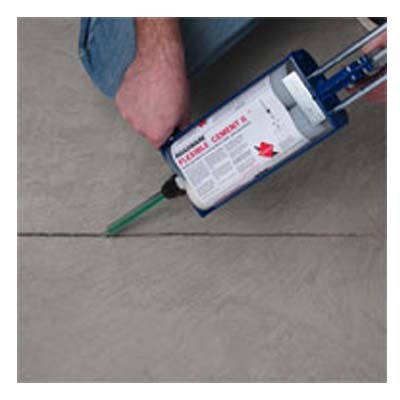 Roadware Flexible Cement II - J.D. 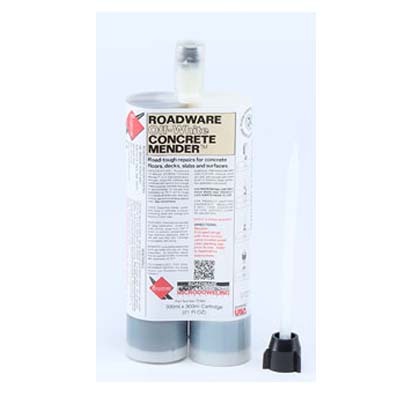 Honigberg International, Inc.
SKU: Roadware Flexible Cement II Category: Roadware Inc. 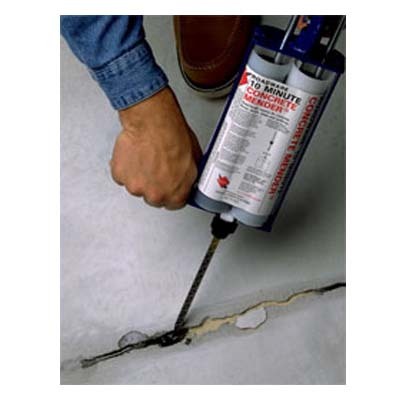 This moisture tolerant two part urethane is great for repairing cracks and control joints subject to deflection, movement, and thermal expansion or contraction. 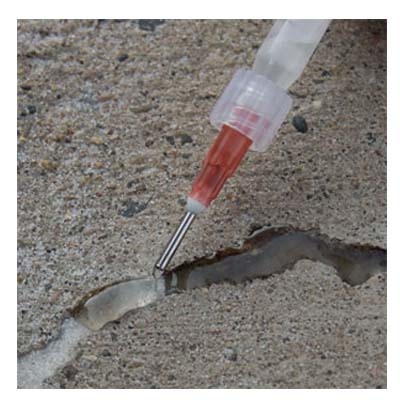 Flexible Cement is perfect for protecting saw-cut control joints in new concrete construction.